We focus on creating a clean, simple and responsive website design to showcase your business to your potential customers and to bring more traffic to your website. We help build your online presence using the best methods of increasing traffic to your website, using social media, email marketing and/or online advertising. 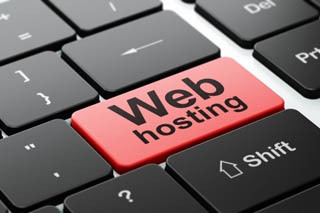 We provide secure, fast, and reliable email and website hosting at competitive rates. View our website hosting packages. 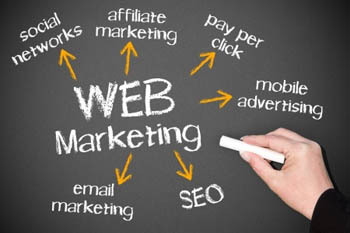 Lynks Web Services is a full service Kelowna website design and online marketing company with over 15 years of experience in new media and web design. 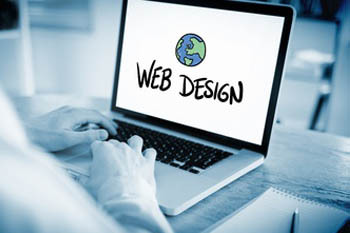 We provide custom built website designs, as well as internet marketing tools to make small and medium size businesses grow and become more successful. Let us design and create a web site that will captivate and engage your potential clients and thus increase your business. We are based in Kelowna, BC, but we help businesses no matter where they are located.